Noncompete reform legislation was signed into law by Governor Baker on August 8th, 2018 as part of the Economic Development Bond bill. The law goes into effect on October 1, 2018. This legislation would limit enforcement of noncompete agreements in Massachusetts, bringing relief to workers and creating a better environment for growth and innovation. 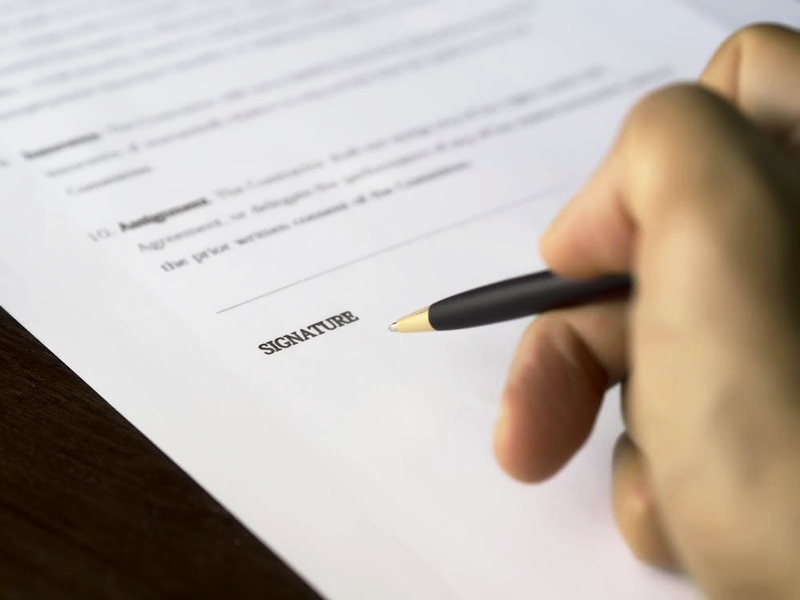 There has been much focus recently on the overuse and misuse of noncompetes in every sector of the economy in jobs such as camp counselors, sandwich makers, event planners, pesticide applicators, yogurt shop workers, and many others. The Boston Globe's Scott Kirsner and Jon Chesto have reported on the impact of noncompetes on the economy and on workers while The New York Times has covered the topic extensively here, here, and here. The bill features many employee protective features and limits the duration of a noncompete to no more than one year. A similar bill was passed unanimously in the House and Senate last session, but failed to be reconciled by the conference committee in the last minutes of the two-year formal session preventing it from becoming law. This issue has been Rep. Ehrlich's passion for almost a decade, and she is determined to see it through for our economy as a whole and for the working people of Massachusetts.